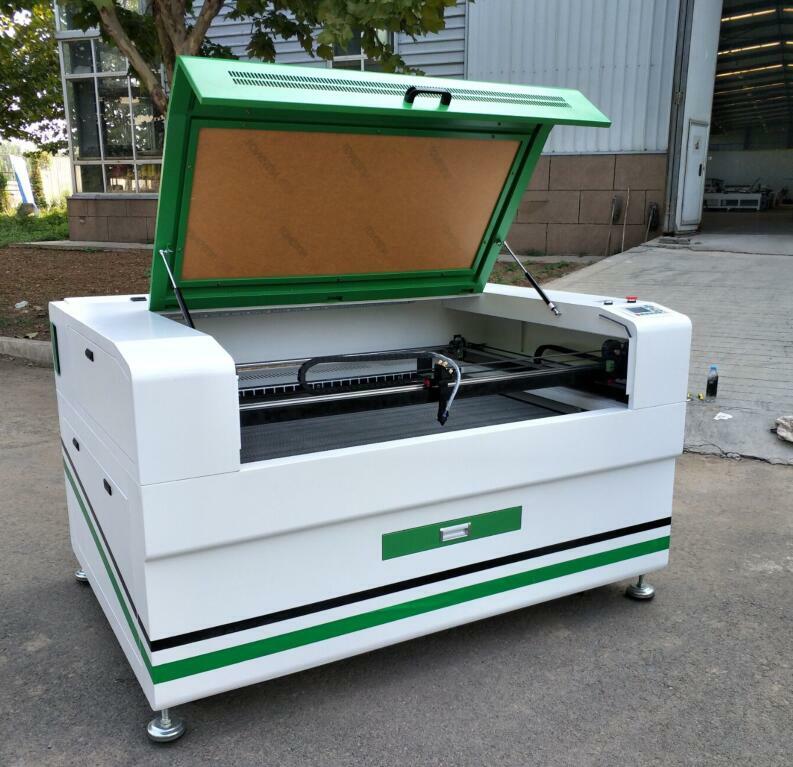 Product categories of Laser Engraver, we are specialized manufacturers from China, Laser Engraver, CNC Laser Engraver suppliers/factory, wholesale high-quality products of Mini Laser Engraver R & D and manufacturing, we have the perfect after-sales service and technical support. Look forward to your cooperation! 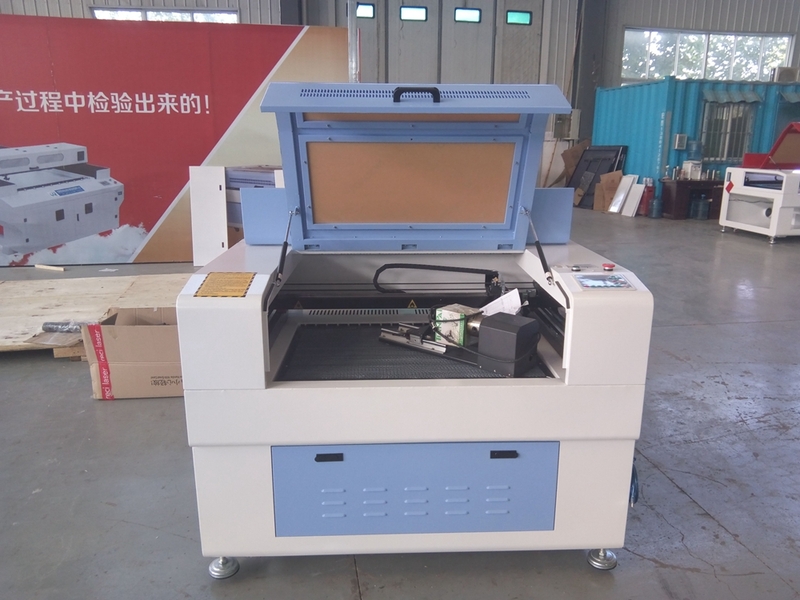 Laser Engraver, for carving and cutting. 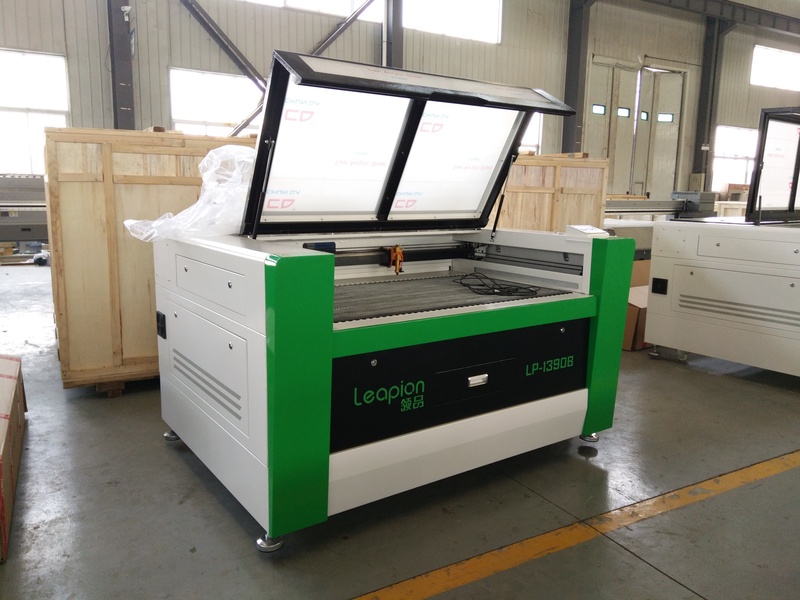 with higher precision and working speed. Applicable materials: Non-metal materials such as acrylic, double color board, Plexiglas, Common glass, bamboo and wood, rubber, marble, granite and tiles, leather cloth car mat, clothes, acrylic, textile, wool, plastic, MDF, ABS, plastic, clothing, denim fabric, jeans, bra, underwear, bags, shoes, bathing suit, bath towel, pillow cover, arts and crafts, and all other nonmetal materials. Standard size 6090, 1390, 1410, 1610. Rotary device for up-down table. can processing cylindrical material.